I just got this great new game for my mac called BVS Solitaire collection. This is a great app, it has a ton of different solitaire games, I mean a ton like 476 different versions of solitaire. I love card games and I love to learn new games, so I was super excited about this app. Each game has instructions on how to play it and gives you all the details. You can track your stats as well on each game. It includes all the classics plus some fun new versions I have never even heard of. The game play window is a good size, can also move it to full screen. You can easily move between games. Very user friendly. Hours of fun! 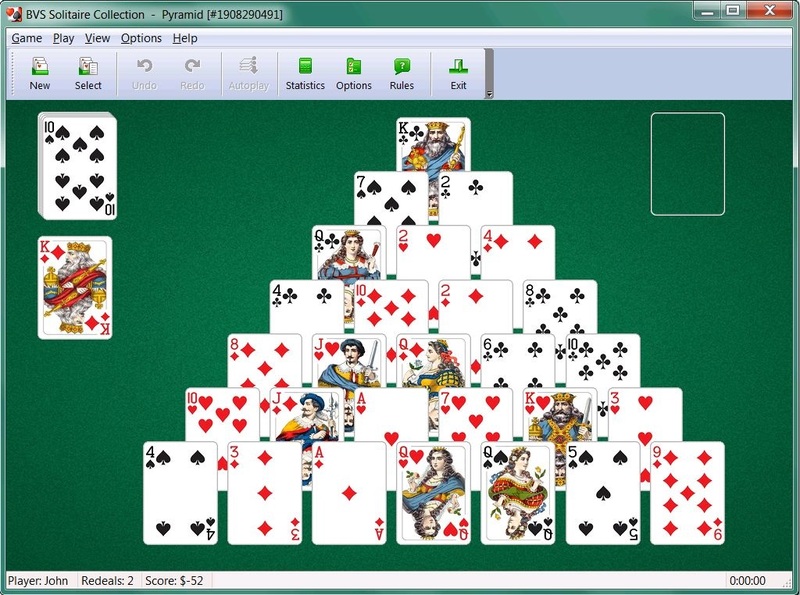 It includes all classic solitaire favorites like Tri-Peaks, FreeCell, Pyramid, Spider Solitaire,Klondike, Scorpion, Seahaven Towers, Accordion, Monte Carlo, Forty Thieves, Flower Garden, German Patience, Golf, Cruel, Russian Solitaire, Yukon … It also includes over 100 original variations of solitaire not found elsewhere. Plus, you can use “Modify Rules” command to create your own unique solitaire game variations. Available from the App store!